To download a digital copy of the first edition available at no cost, click here. 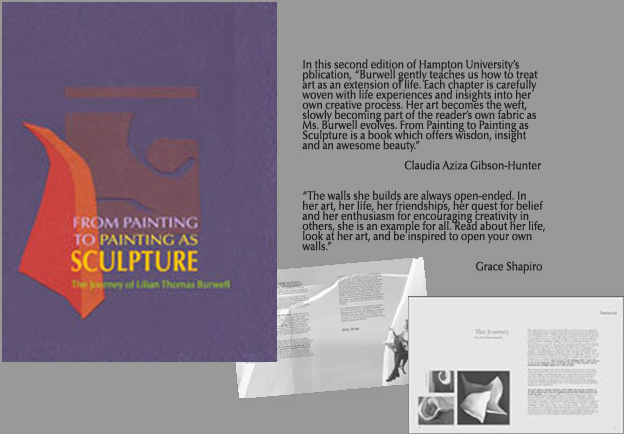 Limited number of signed second edition of From Painting to Painting as Sculpture in hardbound, dust covered issue. $35 plus shipping. Submit request to order on ‘contact’ page of this website.